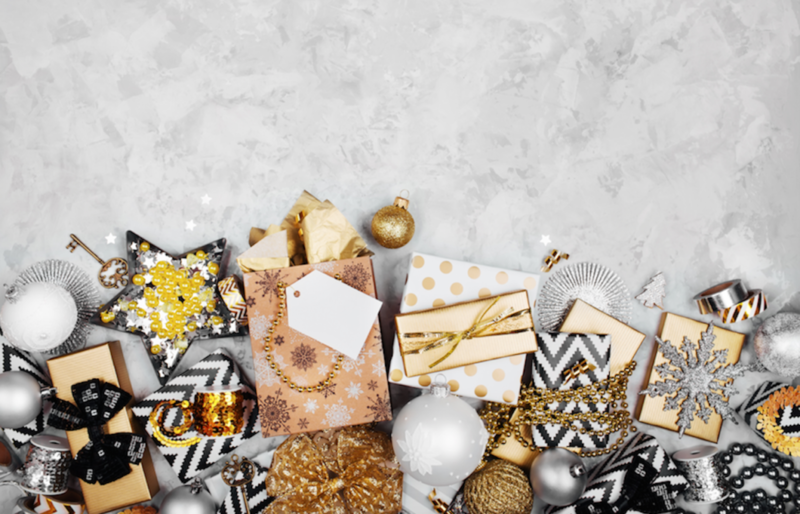 Here are my gift ideas for the women in you life who are not big beauty fans. I have one for men coming next week, so keep an eye out. 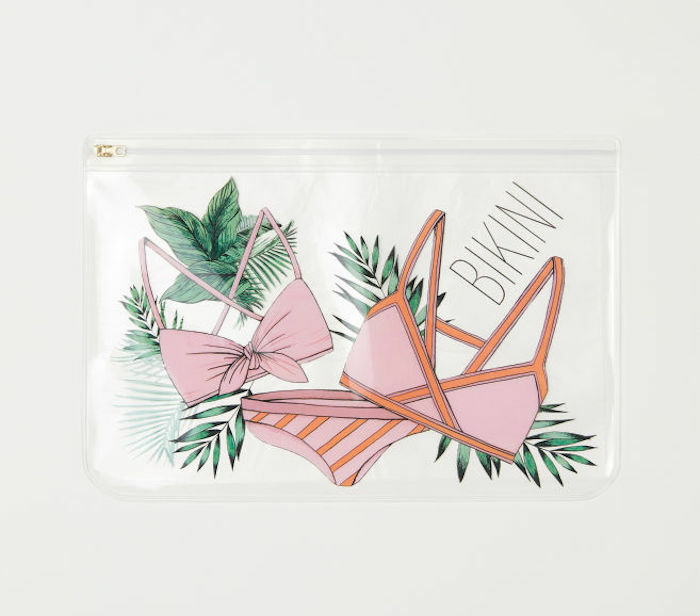 I think this H&M Bikini Bag (R129) will come in useful throughout summer to keep wet cossies safe and away from everything else in a beach bag. They still don’t have delivery in SA, so you’ll find this in store. 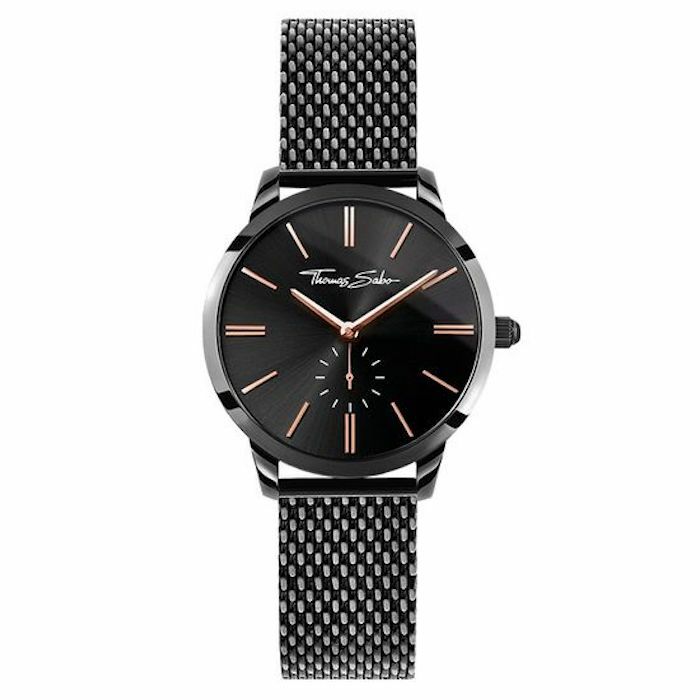 I adore Thomas Sabo jewellery, and think this Glam Spirit Watch (R5725) would make a very special gift for someone. 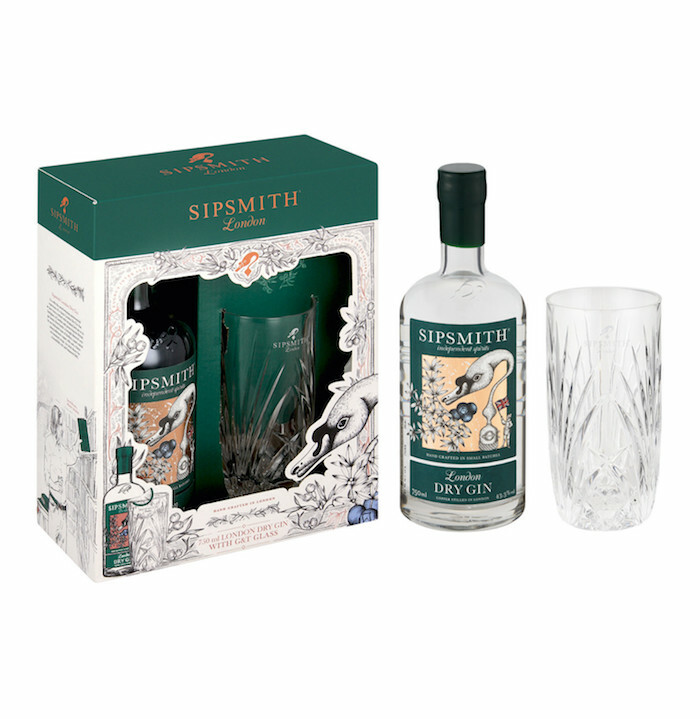 For gin girls, the Sipsmith London Dry Gin Gift Set (R399) will be just the ticket. I know there are LOADS of local options, but this is from a distillery in Hammersmith. It was the first traditional first copper distillery to open in the city for nearly 200 years. As gin originated in London, this is a great nod to its heritage. You’ll find this set at Pick n Pay Liquor stores. 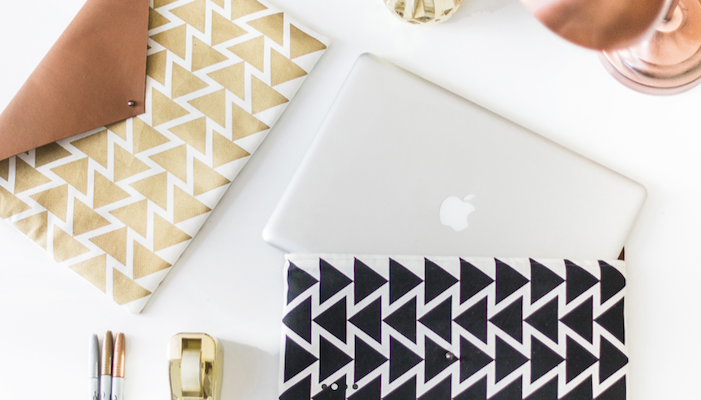 For the organization lovers, you won’t go wrong with a Alexa Lily Your Daily Edit 2019 (R520). 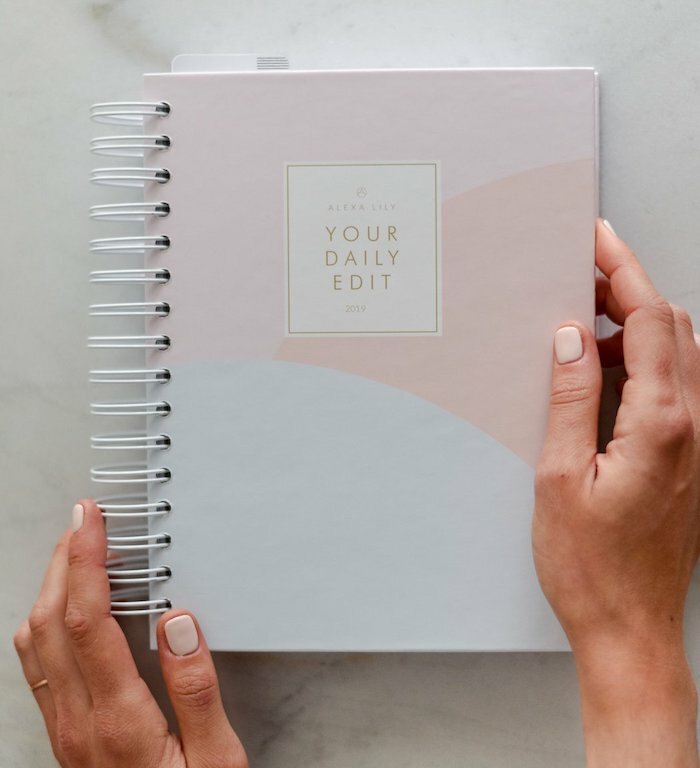 It has a monthly goal setting a dedicated day per page split between your daily to-do list and your daily schedule from 6am – 7pm, a prompt box to start the day and set your focus or intention. 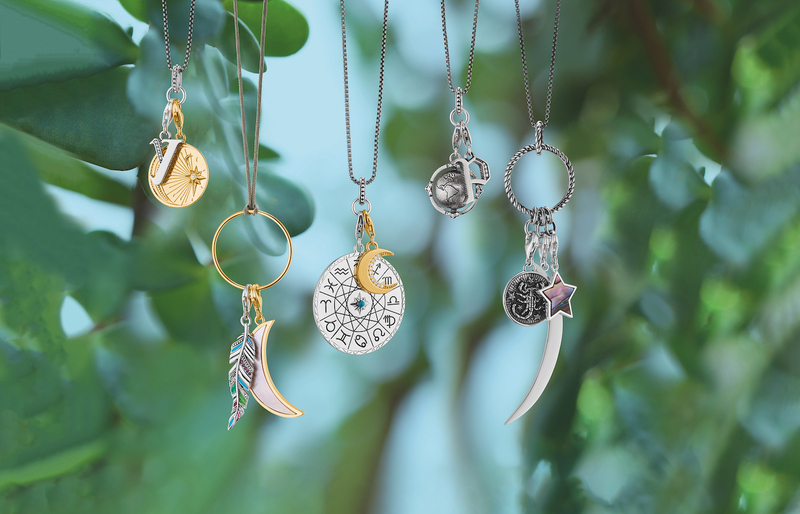 I don’t think this beauty from Famke (one of my favourite local jewellery designers) needs any explanation. 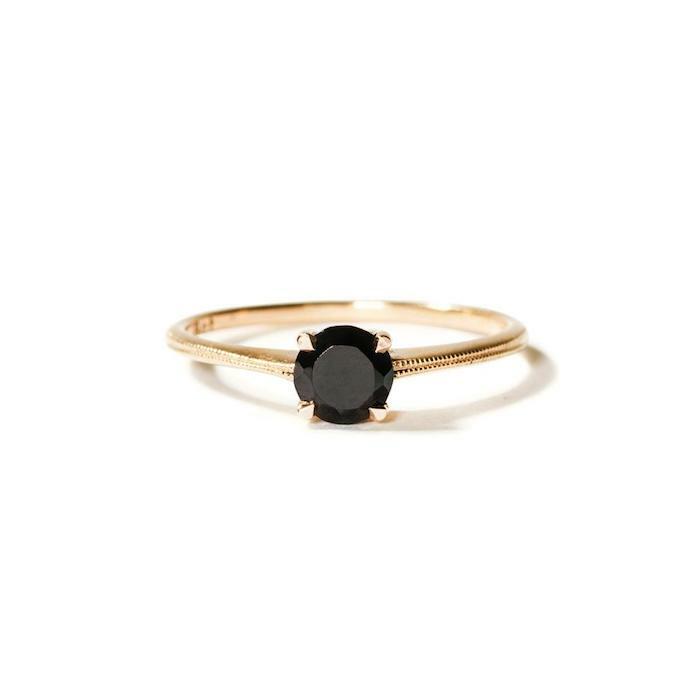 Famke 9ct Yellow Gold Luxury Round Black Spinel Ring (2150). 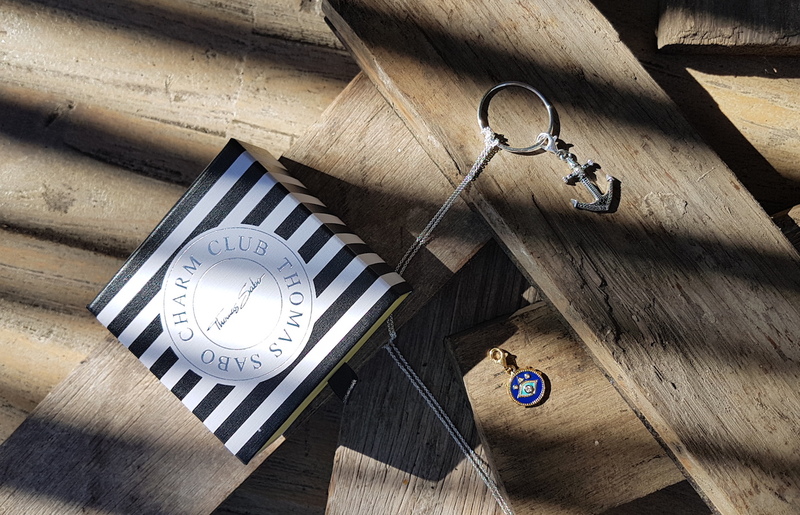 Fashion lovers will love the debut book from super blogger, Victoria Magrath. She has a PHD in fashion, so her new fashion rules are the real deal. 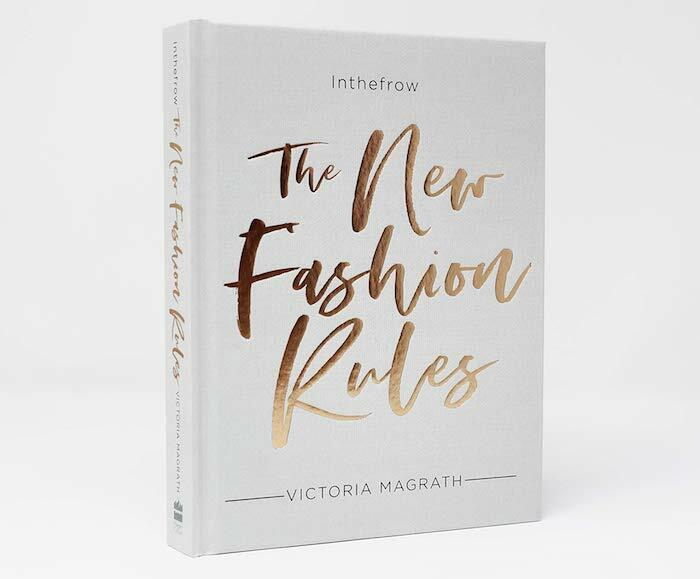 Inthefrow The New Fashion Rules by Victoria Magrath (R294). I love all FEAT. 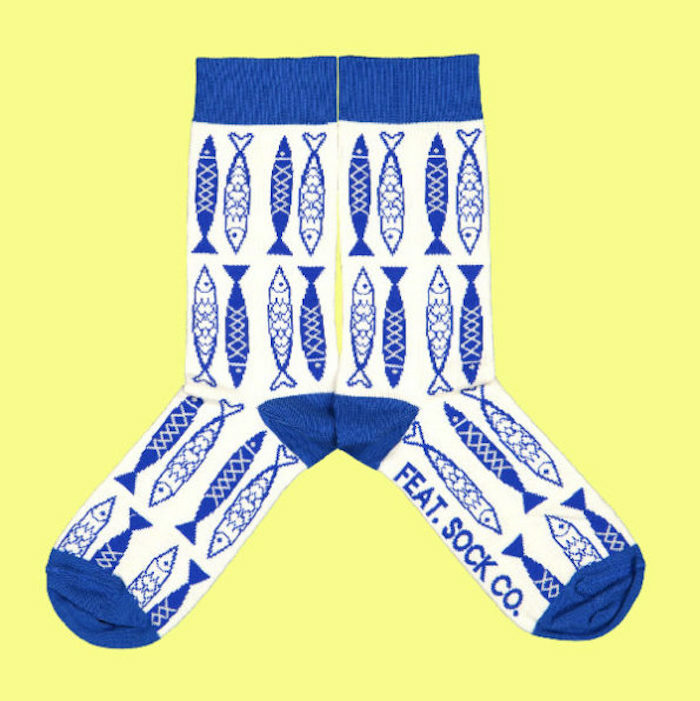 Sock Co products, but these Lisbon inspired Sardine Socks (R120) will make anyone smile! If you’d rather gift a gift of charity, you could sponsor some session at the Underdog Project. This project pairs disadvantaged children with rescue dogs to help improve both their lives. From positive reinforcement dog training to practical life skills advice, the classes aim to engage, motivate and inspire teenagers to reorient their lives and find their feet in the real world. And in doing this, the young teen trainers can help their shelter dog partners to learn the skills they need to find forever homes. To find out how you can sponsor classes, you can mail them on mail@underdogproject.org or visit their FB page here. Sadly their website was hacked recently, and is still in the process of being rebuilt.